Registration is open! New class options for 2019! ​Visit the Learn to Row page for dates and to reserve your space. We are excited about future growth and development plans for rowing in Fort Worth as a new rowing location is being planned as part of the Trinity River Vision Authority project. 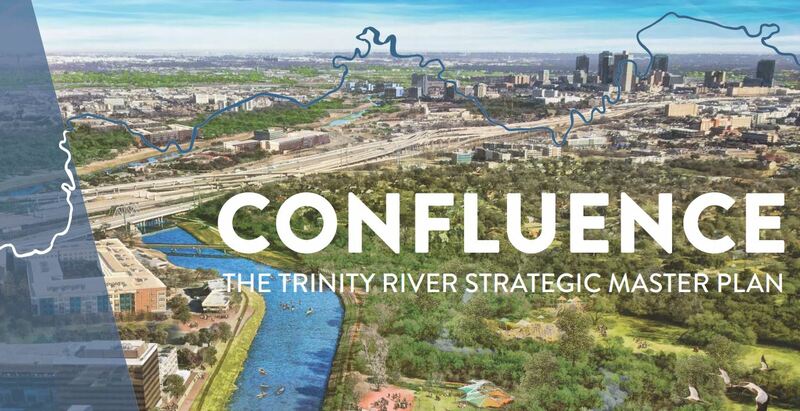 For more information about Trinity River improvement projects, visit the Trinity River Vision River Authority website. To learn more about The River Partners' Master Plan for the Trinity visit the Streams & Valleys website. AmazonSmile is a website operated by Amazon with the same products, prices, and shopping features as Amazon.com. The difference is that when you shop on AmazonSmile, the AmazonSmile Foundation will donate 0.5% of the purchase price of eligible products to the Fort Worth Rowing Club. Visit the FWRC Support page for additional information. ​Beach Street is our primary Masters and sculling location. We row on just over 3,000m of the Trinity River east of down town Fort Worth. Additional location and boat information is available via the Row Beach Street button below. Marine Creek Lake (MCL). Located on the north side of Fort Worth by the Tarrant County College - Northwest Campus, the site hosts our larger sweep boats and is the primary location for the TCU Rowing Team. Additional location and boat information is available via the Row Marine Creek Lake button below. ​Reminder - Don't forget to take advantage of the large selection of training videos and tips on the Decent Rowing website and in the FWRC Members Only section. ​Visit the FWRC Members Only section for Decent Rowing access information. ​The Fort Worth Rowing Club proudly supports TCU Rowing. Visit the TCU team page to learn more about Horned Frog Rowing. 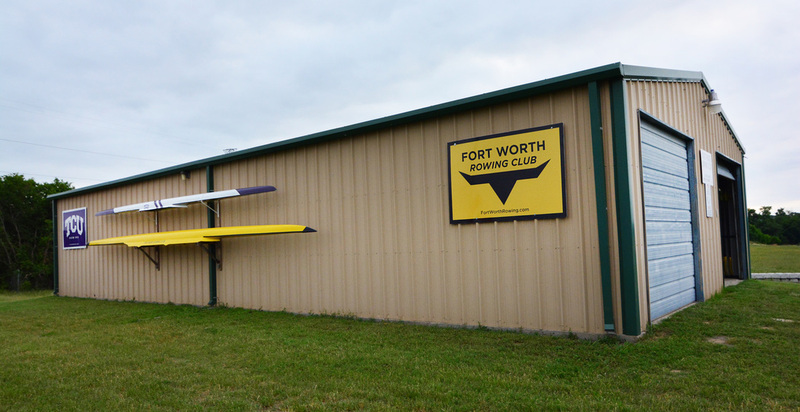 Get the Latest Fort Worth Rowing Club News and Information.